Ian Telfer, the CEO of GoldCorp , one of the largest mining companies in the world told the financial Times that the gold mining has reached peak gold. This is the point where the amount of gold that is in the earth has shrunk to peak levels. This might not necessarily mean that we have run out of gold altogether only that the gold that can be mined out of the earth has shrunk considerably over the last couple of years. This has been the case since the 70s. Telfer isn’t the only person in the gold industry who is worried about gold production levels. Many of the gold industry insiders have been worried about the decreasing gold levels. Many of the people who are responsible for the production and supply of gold have been talking about running out of gold for years. Over the past three decades, gold production has become globalized. Countries like Russia and China have added to the supplies from the traditional main gold suppliers in the world: South Africa, Australia, the U.S. and Canada. This has helped increase production levels to 190,000. It is estimated that an additional 97,000 tons of gold that will be needed by 2048. But where will this additional gold come from? The current gold reserves in mines aren’t sufficient enough. The current gold reserves stand at 55,000 tons. It is estimated that it will take gold mines across the globe approximately fifteen years to keep reserves at that level. This can only happen if 90% of gold is recovered from the ore that is mined. The prospect of this happening are pretty slim, so we will have to contend with the reality that the supply is shrinking and 15 years from now, we will be sitting with a major shortage of gold reserves. The cost of discovering, mining and processing of gold has increased significantly in the past couple of years. It is estimated that gold mining and production costs have risen above 10 percent over the last fifteen years. To maintain the production of gold at current levels, the price of gold would have to go up to $1,500 an ounce. 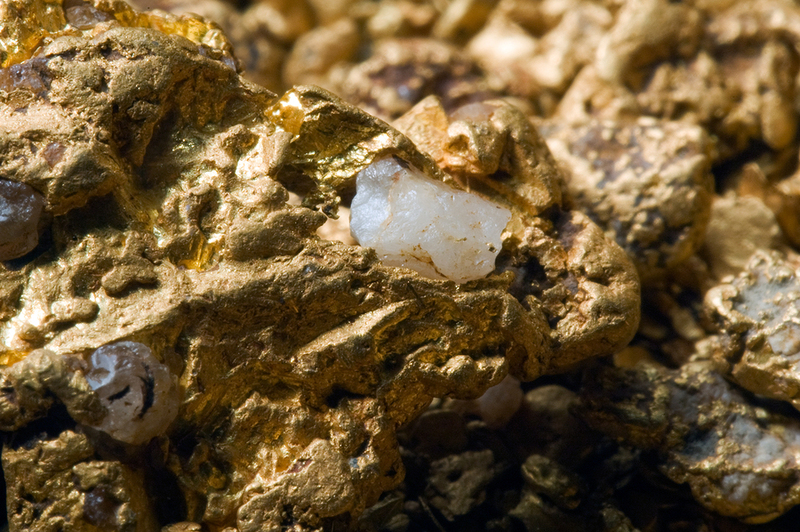 Technology could help improve production but there is no real substitute for gold. Despite exploration budgets rising, there are fewer new gold discoveries that have been made in the last 30 years. This could make it harder for small mining operations to remain sustainable especially with inflation and rising production costs. It is easy to get caught up in the price movements of gold when we think of gold and its future. It is important to take note of the gold movements, the latest economic developments and geopolitical problems. Investors should not lose sight of the most fundamentals – supply and demand. The industry may be entering a crucial and possible irreversible period – remember, the scarcer gold becomes, the more expensive it is going to be. Those who have invested their money in gold are sure to see big returns on their investments. If there ever was the perfect time to buy gold for a big future pay day, then this is it.